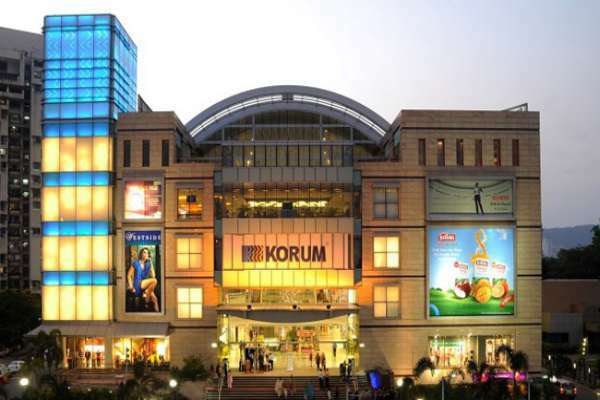 Since its launch in 2009, KORUM Mall has emerged as one of Thane's and Central Mumbai's most loved and visited shopping destinations. A property of the Kalpataru Retail Ventures Pvt. Ltd., a Kalpataru Group company, KORUM brings an unsurpassable international shopping experience to Thane. Located in the heart of Thane city on the Eastern Express Highway, it is easily accessible from all the parts of the city & central suburbs of Mumbai. Having a distinct imaginative & award winning design, KORUM is one of the City?s largest retail development with a total constructed area of 10 lac sq. ft. & a retail built up area of 4.5 lacs sq. ft. 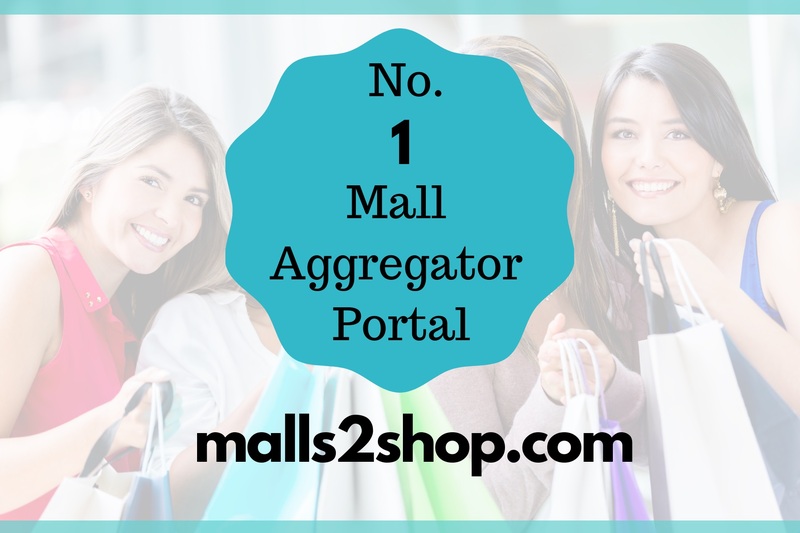 The unique mall design facilitates enhanced browsing. The 18 escalators, 5 elevators and 6 customer bridges provide seamless connectivity throughout the mall. The 20,000 sq. ft. naturally lit, grand atrium gives shoppers a distinct visual impression, right at the entrance. With best retail mix of 130+ National & international brands, Korum offers a 360 degree mall experience in Shopping, entertainment, lifestyle & dining. More than 30 thoughtful and sensible services, and 270+ days of marketing events, further enhance the shopping experience. KORUM has not just won the heart of customers but also of jury members across the world. Over the period of 6 years, it has won more than 44 awards for various facets of the Mall. KORUM Mall is managed by a team of committed and experienced Retail and Shopping Centre professionals. 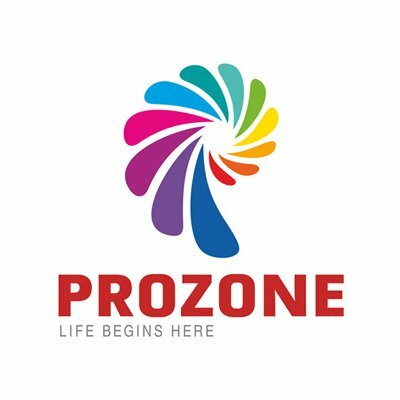 They are not only dedicated to the customer's needs but are also updated and upgraded in the field of retail support, facility management, loss prevention, engineering, finance and marketing.